It’s time for Early Christmas! 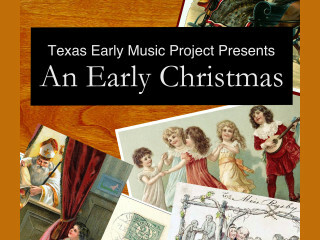 Texas Early Music Project puts its unique stamp on joyful chants, carols, lullabies, motets, and ballads from Western Europe and the British Isles, with innovative arrangements for solo voices, small chorus, harp, violin, flute, mandolin, viols, and lute. Included in this Christmas concert is an original arrangement combining elements of two Nativity pastorals from 1684 by Marc-Antoine Charpentier with soloists (Jenifer Thyssen & Meredith Ruduski) and choir with orchestra. It also will present a seamless suite of In dulce jubilo with settings by the German composers Michael Praetorius, Hieronymous Praetorius, and Dieterich Buxtehude for 2, 3, 4, & 8 parts. Nationally acclaimed historical harpist Therese Honey will perform along with popular Gaelic singer Abby Green and featured soloists Jenifer Thyssen, Stephanie Prewitt, Meredith Ruduski, Jenny Houghton, Cayla Cardiff, David Lopez, Brett Barnes, and Daniel Johnson. Instrumental soloists include Bruce Colson (violin), John Walters and Jane Leggiero (viols), Marcus McGuff (flute), Susan Richter (recorders), and Scott Horton (lutes). 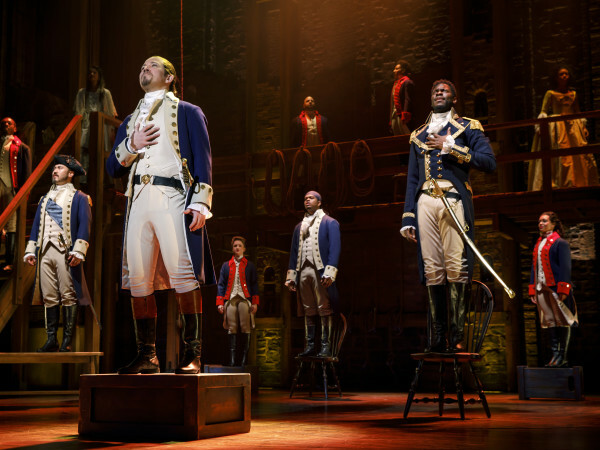 The Friday and Saturday performances will take place at First English Lutheran Church, while the Sunday performance will be at First Presbyterian Church.